Pull up any two recipes for biscuits and you'll likely find surprisingly different techniques and ingredient lists. For such a simple food, biscuit recipes can be startlingly complex. 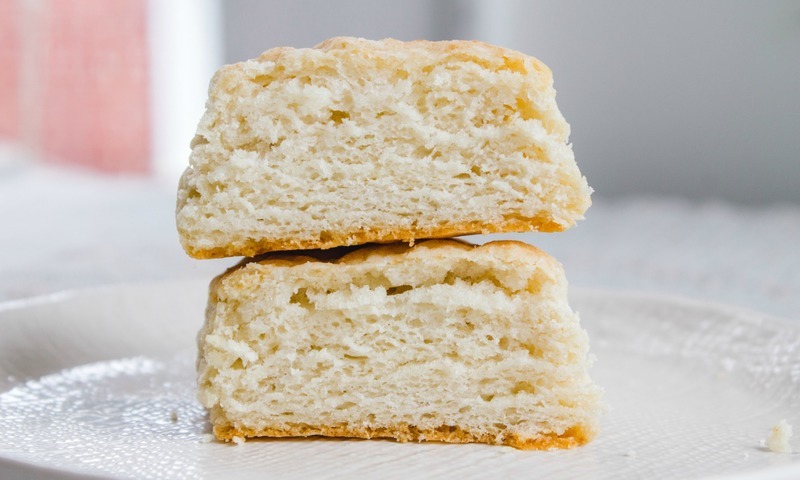 From various fats and liquids to flours and leaveners, you'll find a different biscuit for just about every baker in the South. But which of these techniques and ingredients really make a difference in the final result? Are there some fats that are better than others? This week, we'll be exploring all kinds of biscuit science to find out. Today, we start with fats. Butter, as we know, is a dairy product made from churned cream. In the United States, it must be at least 80 percent butterfat, with the rest of its composition being made up of water and milk solids. In Europe, butter has a slightly higher amount of fat; anywhere from 82 percent to 85 percent is common. And these numbers matter — the more water in your butter, the greater the opportunity for it to mingle with flour to form gluten and the faster it will soften at room temperature. While these facts may not matter so much if you're making brownies, they really do make a difference when it comes to things like biscuits. 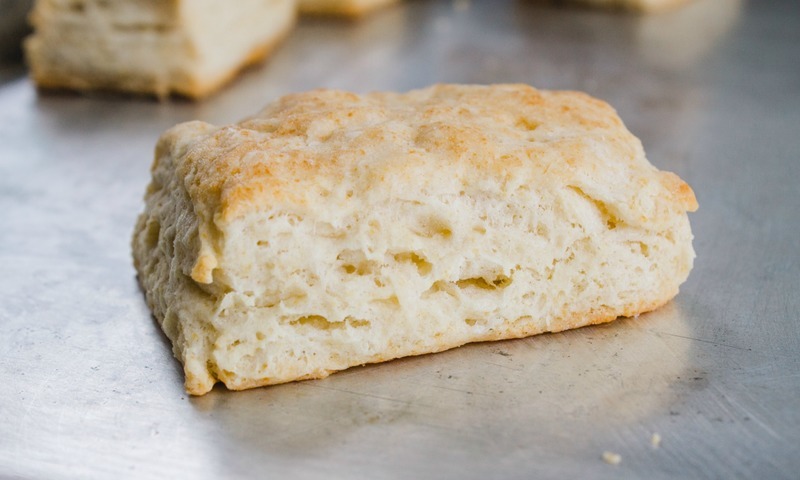 Perfect biscuits are light, fluffy and flaky, so you always want to keep gluten development to a minimum. You also want to make sure that when you're using butter in your biscuit recipe, you're keeping it cold. Cold butter is less likely to mix into the flour and it will more easily form large flakes in the dough, which will lead to beautiful, pull-apart layers in your baked biscuits. This is all to say that butter can be a little tricky to work with. 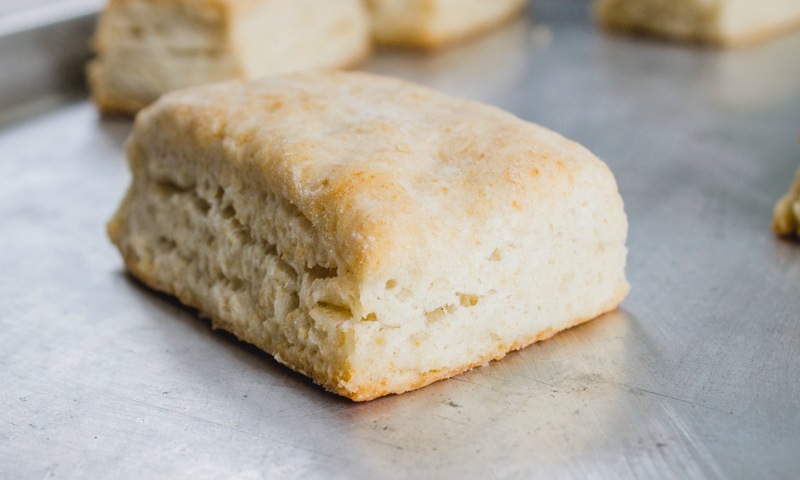 When it is incorporated properly into biscuit dough, it will accomplish three main things in the baked biscuits: create pockets of steam to form those layers, bind a little with the flour to create structure, and add sweet buttery flavor to the final result. These biscuits, when made well, are flaky, rather than crumbly and soft. Butter biscuits also tend to have a deeply browned top and bottom — those milk solids in the butter contain sugars, caramelize and brown fairly quickly in a hot oven. This is why it's a great idea to always brush your biscuits with butter, even if you're using another fat in the dough. As you can see in the images, the butter biscuits have an irregular and golden brown top, with fully formed and distinct layers. They make for excellent biscuit sandwiches, and pull apart into satisfyingly distinct layers. Shortening makes it easy, right? Have you eaten a biscuit in an old-school Southern cafeteria? Or perhaps a few from Cracker Barrel? Good. You've eaten a shortening biscuit. 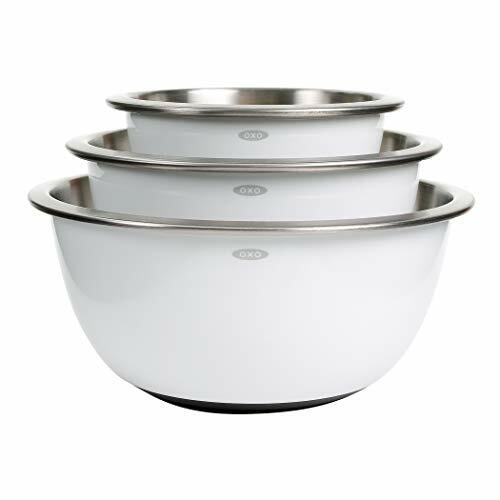 Far cheaper and easier to work with than butter, shortening is a frequent ingredient in many Southern restaurant biscuits. What we think of today as shortening is made from hydrogenated vegetable oil and became popular in the mid-20th century as a replacement for animal fats. (Fun fact: Shortening used to mean "animal fat!") Shortening, unlike butter, is pretty much entirely fat; it doesn't contain any water or (flavorful) milk solids. What does this mean? 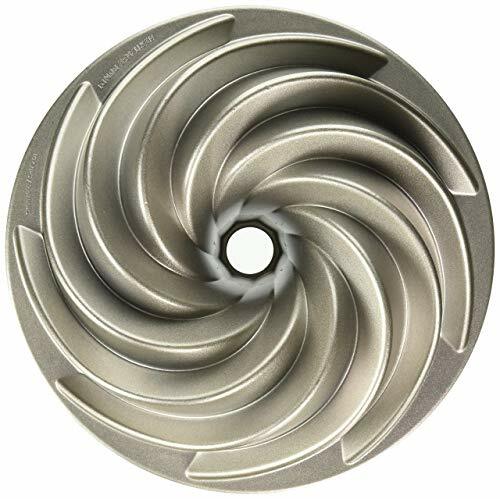 Shortening is more effective at reducing gluten formation in doughs. Indeed, this is where the name comes from — it "shortens" gluten strands. 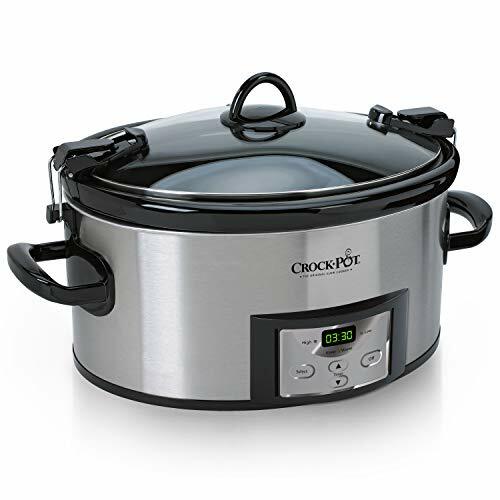 It also has a higher melting point than butter, making it less likely to smear into biscuit dough, even if you use your hands to mix it. 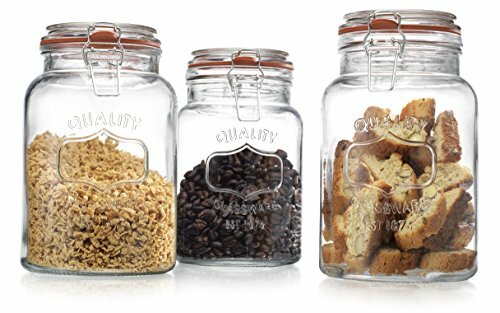 Properly made shortening biscuits are soft and crumbly, with a slightly more cake-like crumb than butter biscuits. They often don't have quite the same dramatic rise as butter biscuits — there's none of that extra buttery steam to help add lift. In order to get a perfectly bronzed top, you'll also likely need to add some melted butter to the top of the biscuits; with their short baking time, shortening-based biscuits don't see enough heat on their own to properly brown. My shortening biscuits are more pale than butter, with a fairly smooth top and a far more crumbly texture. These biscuits would be right at home eaten alongside a plate of sunny-side up eggs. Which one is better? It's kind of up to you. 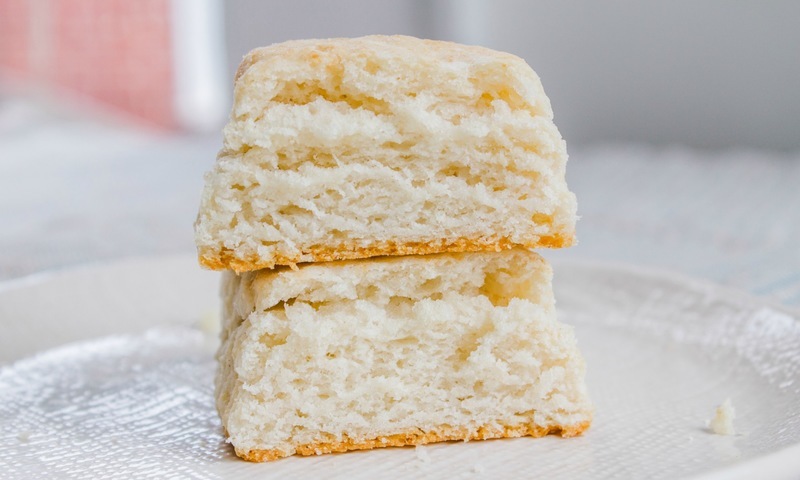 I don't think I'll ever be swayed from my buttered biscuit ways, but shortening won't ever give you a bad biscuit — as long as you at least add some butter at the table.